Look Back at 2011 – It's Time to Read! 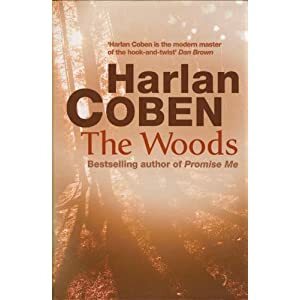 I really enjoyed this thriller – was happy to give it 5 out of 5. My review of this book is to come, but this was a gripping historical novel. It was long but very enjoyable. It was easy to give it 5/5. A secret love that will haunt a family for ever England 1918. Lady Helen believes her parents when they say she will never find a better husband than Richard, but when he returns to the Front, she begins to wonder just who it is she has married. 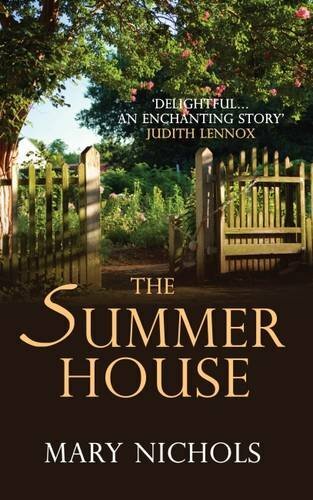 His letters home are cold and distant – and Helen realises that she has made a terrible mistake. Then Oliver Donovan enters her life and they begin an affair that leaves Helen pregnant and alone – she is forced to surrender her precious baby. Over twenty years pass and a second war is ravaging Europe, but that is not the only echo of the past to haunt the present. 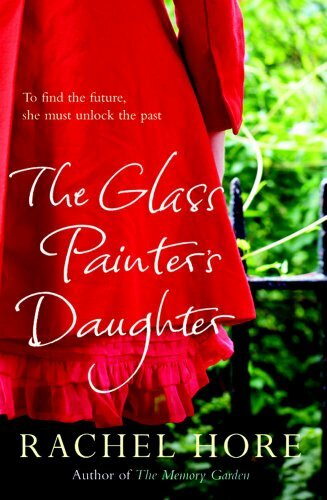 Laura Drummond is caught in a tragic love affair of her own and when she is forced to leave London during the Blitz, she turns to the mother she never knew. 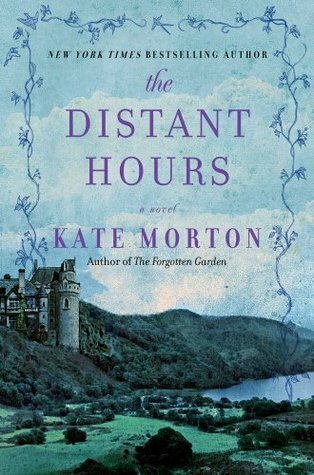 This is another historical fiction novel that I really enjoyed! Set during both World Wars it follows two women who get caught in love affairs and fall pregnant, both outside of marriage. What they don’t realise is they are mother and daughter! I haven’t written this review yet but it will be rated 5/5 as I really enjoyed it! I was surprised I enjoyed this as much as I did. I really enjoy Rachel Hore novels but I’ve never rated any of them 5/5 until this one! The book is set in London, both in our time and in Victorian times, following the fortunes of one family and one shop. This is another historical novel and also a romance novel, and I loved it! Review is to come. This book was given to me as a gift and I found it so helpful. I was facing something tough and this book was clear and helpful and let me see God and be comforted that He knows me and is looking out for me.I’m thankful for this present and can’t rate this book highly enough. The review is to come but I can easily rate this 5/5. Ever dreamed of starting over? Issy Randall can bake. No, more than that – Issy can create stunning, mouth-wateringly divine cakes. After a childhood spent in her beloved Grampa Joe’s bakery she has undoubtedly inherited his talent. So when she’s made redundant from her safe but dull City job, Issy decides to seize the moment and open up her own café. It should be a piece of cake, right? Wrong. As her friends point out, she has trouble remembering where she left her house keys, let alone trying to run her own business. But Issy is determined. Armed with recipes posted to her from Grampa, and with her local bank manager fighting her corner, Issy attempts to prove everyone wrong. Following your dreams is never easy and this is no exception. Can Issy do it? 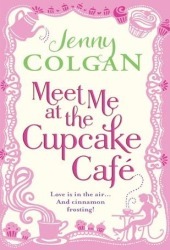 This is the first Jenny Colgan novel I have read and I loved it! I was drawn by the cover and the title and very glad I took this out the library. The book had a great storyline and it had recipes – bonus! The review is to come but it will be glowing – I really enjoyed this book. Another 5/5!